How many people that you know live like that? Do you hold those personal burdens in any way? This booklet by David Platt challenges the readers to ponder and re-evaluate their lives. The author questions us if we are continuously attending the real Jesus or the image of Jesus we created based on our conveniences. According to him, we take the Jesus of the Bible and begin turning him into a variant of Jesus that we are more satisfied with. And the writer makes his point through various scenarios. This work is a true wake-up call that, sooner or later in our lives, will question everybody’s needs to answers. I suggest this work to people, Christians or not, that are interested in taking a reflection about their spirituality. The publishers were so kind to send me a copy for an uncompromised book review. If you found this review interesting, feel free to leave a comment with your opinion and insights. Please leave a comment about ‘David Platt’s What’s Jesus Worth to You?’. 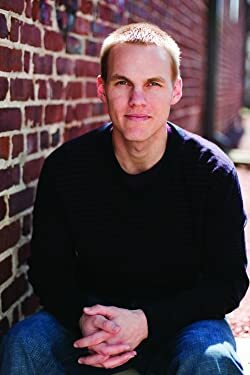 Dr. David Platt is the senior clergyman of the Church at Brook Hills, Birmingham, Alabama. He and his wife, Heather, have two sons. David is the author of "Radical - Taking Back Your Faith From The American Dream." 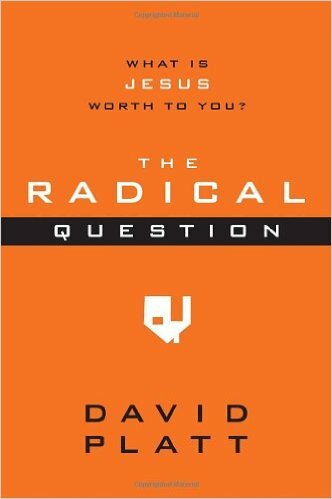 Title: The Radical Question: What Is Jesus Worth to You? Age Range: People that can take educated conclusions about their spirituality.